Last year was an exceptional year for weather in the UK. The year began with a drought, starting in 2011, and ended with severe flooding across much of the UK. The drought continued into April 2012, but naturally as a hosepipe ban was introduced the heavens opened to 9 months of constant rainfall. 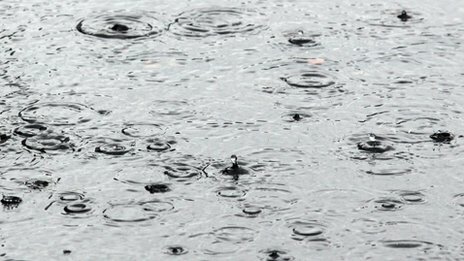 The year had the wettest summer since records began and was only 6.6mm off the record set in 2000 for the wettest year. This rainfall was down to the jet stream being further south than usual bringing low pressure and rainfall. However 2013 is predicted to start comparatively dry as the jet stream moves north.